This week our #ProudlyPrinted series is getting a boost. 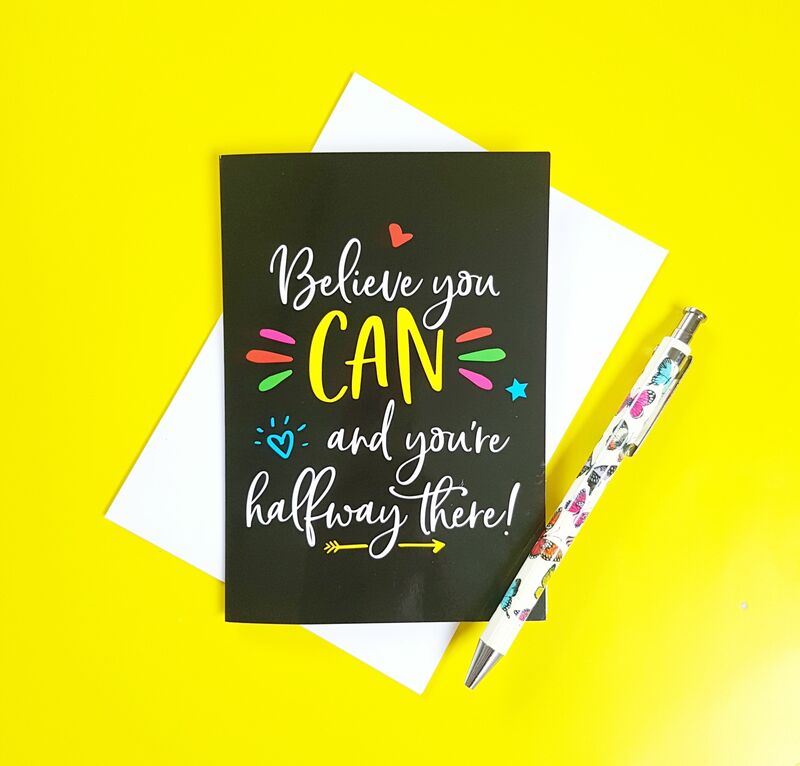 And by boost we mean an absolute injection of positivity and motivation – in the form of some seriously uplifting print. 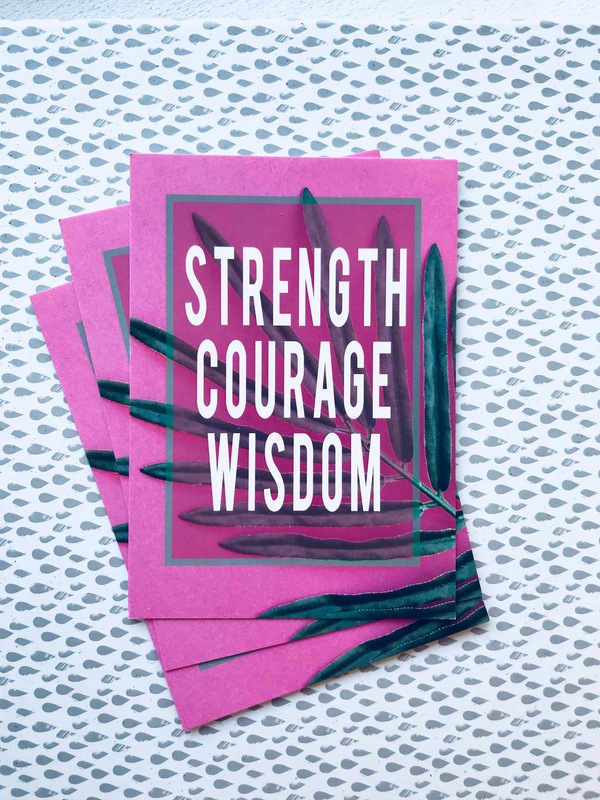 From motivational messages to downright inspiring Greeting Cards, we’ve rounded up our pick of the bunch – and they’re all right here for you to enjoy. So kick off your weekend a little early and get ready for some utterly positive vibes! What a way to kick us off! 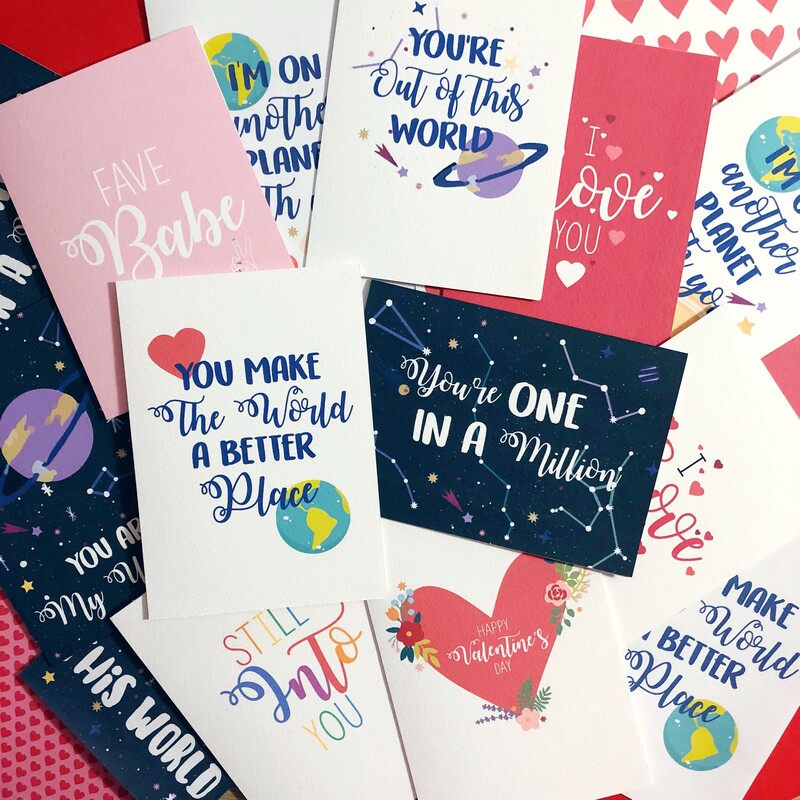 From letting your recipient know they’re one in a million to telling them they make the world a better place, you’ll be spoiled for choice with sentiment with these fab Greeting Cards from xoxo Designs by Ruth. 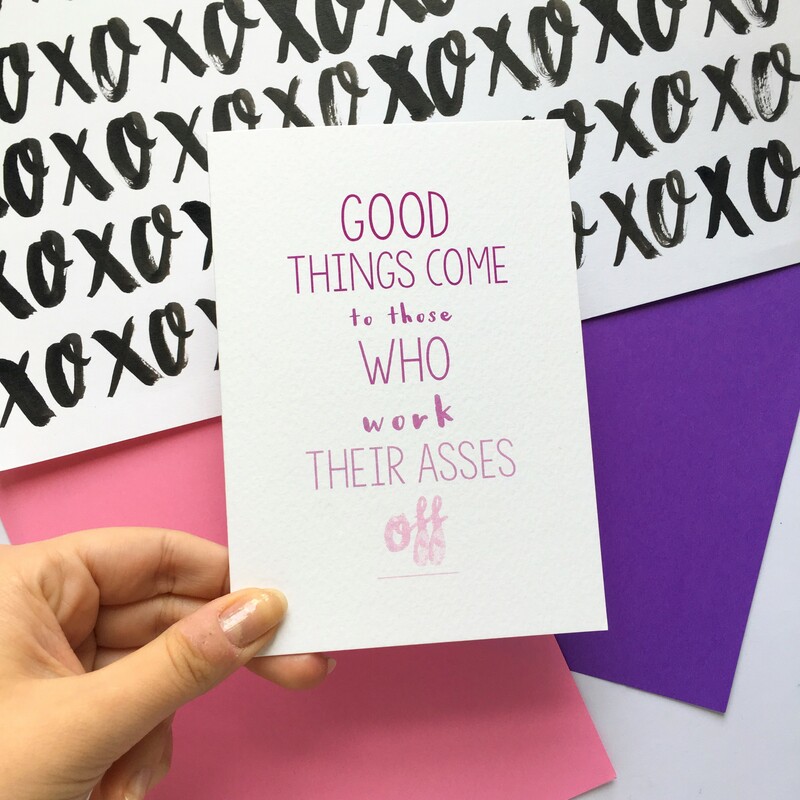 With a BSc in Design from Duncan of Jordanstone, when she’s not being creative she spends her time finding the perfect brownie, watching F1 and obsessing over everything NASA does – oh and she’s always dreaming up new ideas for her colourful greeting cards, motivational prints, and cute enamel pins & patches – so go check her out on Etsy! 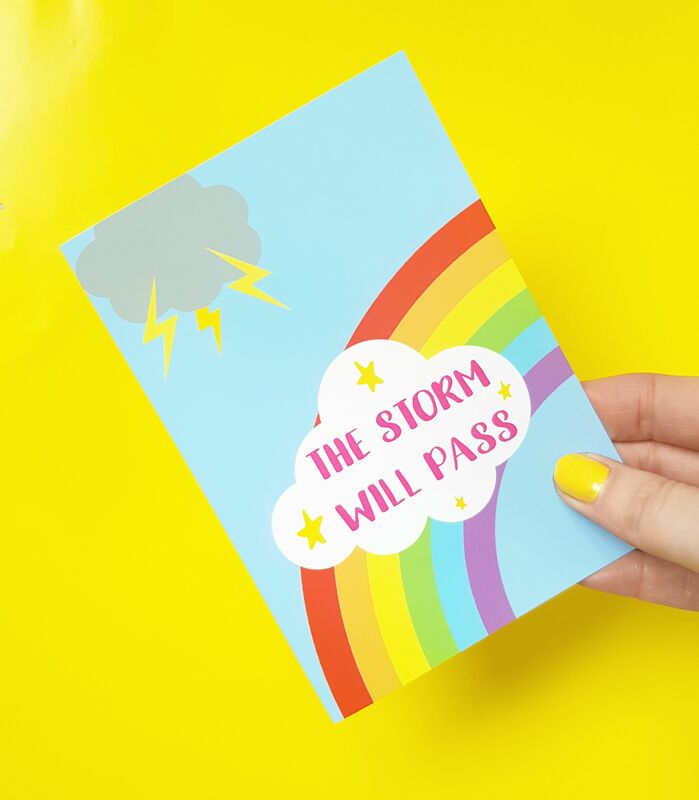 These gorgeous cards from Ready and Unable are a little different… Claire’s range of TTC and IVF greetings cards are designed to spread support and positivity to anyone struggling to start a family. Ready and Unable is the side hustle of full time graphic designer Claire, who works after hours to create ttc and ivf cards from her spare room, which she very much hopes will one day become a nursery. With such an interesting backstory, we couldn’t not take the opportunity to ask Claire a little more about her work! 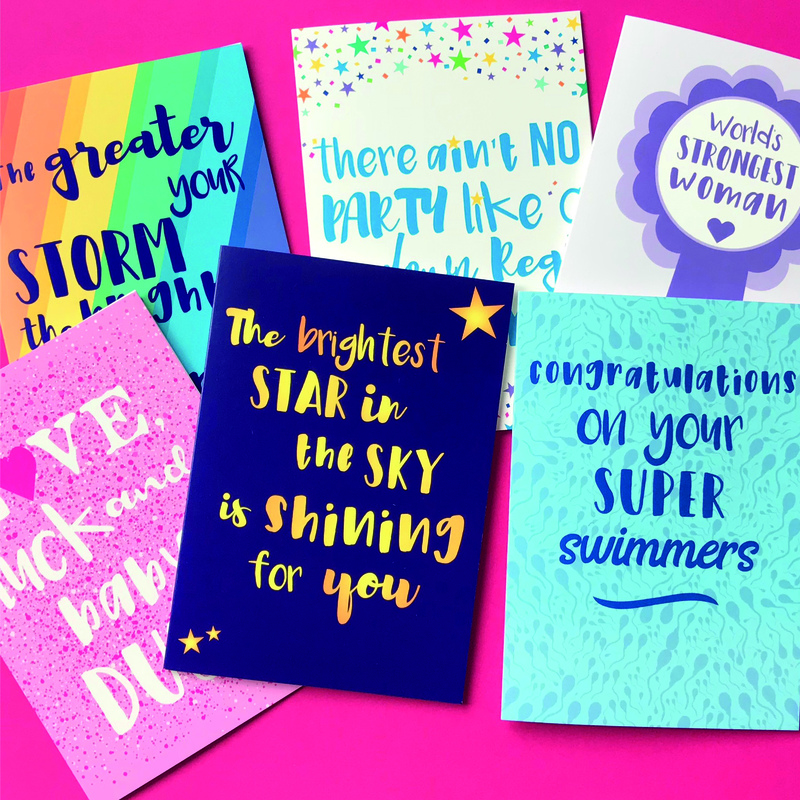 Bold, beautiful and oh so inspiring, Carli’s range of cards are guaranteed to bring a smile to anyone’s face these Cards by Colour Your Life Club are the kind of sentiments we can really get on board with. 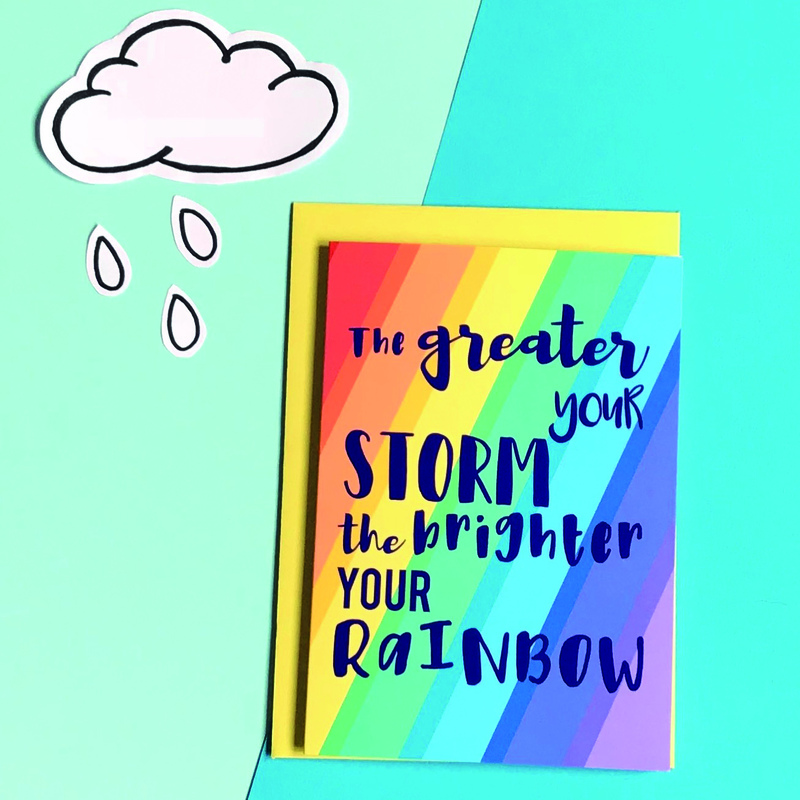 Carli is based in South Wales and creates colourful and motivational gifts designed to make people smile – she launched Colour Your Life Club in January this year after healing with colour after a tough 18 months. We asked her a bit about what inspires her to create…. 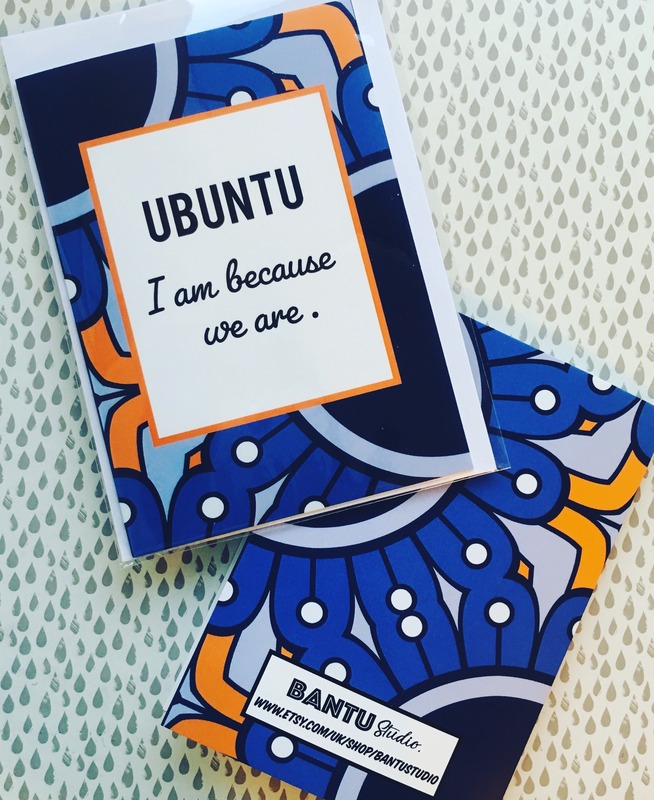 We’re loving her ‘Ubuntu’ card – if you;re not familiar with the term, it’s a NguniBantu term meaning “humanity”. It is often translated as “I am because we are,” and also “humanity towards others”, but is often used in a more philosophical sense to mean “the belief in a universal bond of sharing that connects all humanity”. How nice is that?! 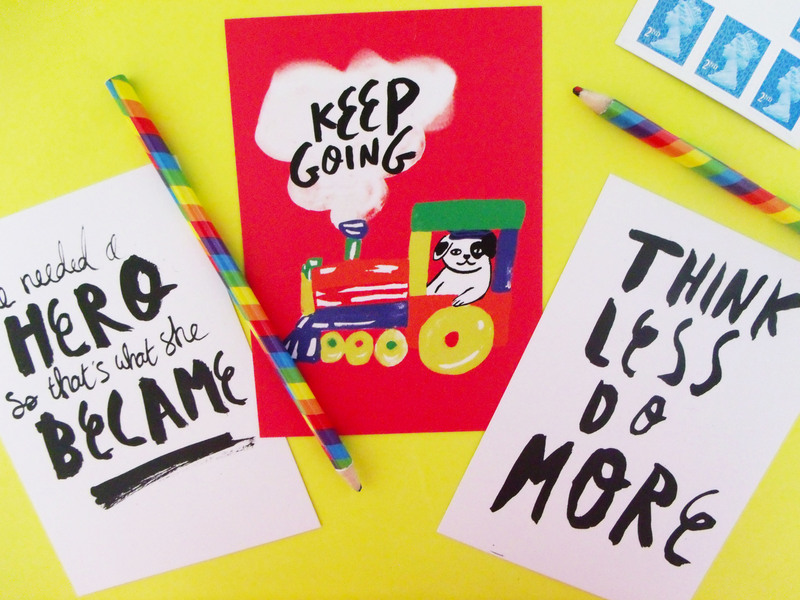 While you’re here, why not check out some other #ProudlyPrinted creations with our Adorable Edition and Posters edition? A big hello to Hello Treacle!